File : 1464381235349.jpg-(192833 B) Thumbnail displayed, click image for full size. Arent they already female? 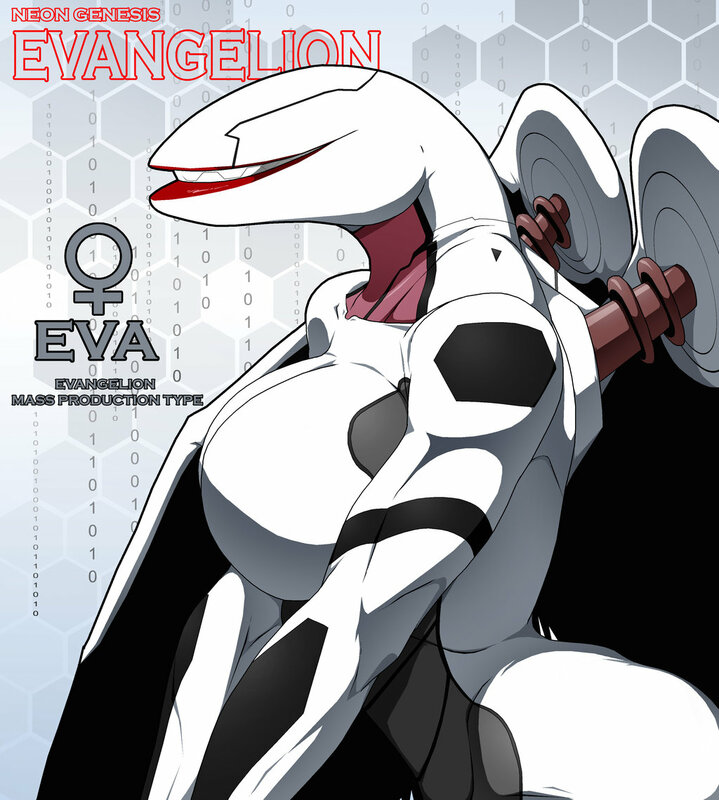 Or are the MP male clones while the original evas where female? would explain why the MP's are stockier. Shouldn't Unit 01 be the only female? All the rest were cloned from Adam. Are you sure? though eva 00 and 02 were imperfect copies of lillith. then a again Kaoru did say he had the same properties as him. But he also confused adam with lillith so who know... al iknow is MP's have a different less slender form than the other evas.